Reign above all others with the unrivaled speed of the latest 4th generation Intel® Core™ i7 processor and the power of NVIDIA® GeForce® GTX 780M Series Kepler GPU. 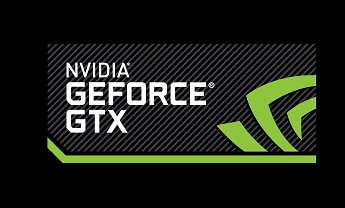 Unleash the true nature of your games with the most powerful GPU in the world. Max out your settings without hesitation for ultra gaming at its smoothest on the fastest gaming laptop that's idealized for the extreme, engineered to dominate. Extreme storage for extreme gamers. The MSI exclusive Super RAID 2 ups the ante with three 6GBps mSATA SSD's configured in RAID 0 delivering over 1500MBps of read speed for the fastest load times possible - three times faster and three times better. Jump into your games instantly while others are left waiting on the load screen. 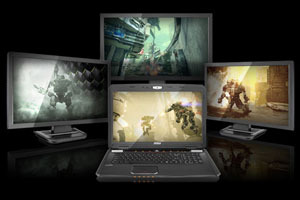 Transform your gaming space into the ultimate multimedia center with the Matrix Display. Multi-task like a pro with support of up to four independent displays, including the native notebook display, to work, watch, and play all at the same time. A smart, quiet, and highly efficient single fan cooling solution will keep you in the heat of battle without breaking a sweat. This one-touch instant cooling feature lowers the average temperature by 45°F (8°C) with a shared heat pipe technology while saving battery life for a longer, and better gaming experience. 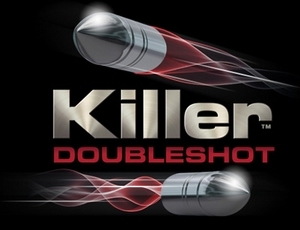 Designed with exclusive networking optimizations, Killer™ DoubleShot offers up to 5X better latency than the competition and has the horsepower to handle multiple data streams at once. With Visual Bandwidth Control™, you'll see what those streams are doing in real-time for superior control over your precious bandwidth. 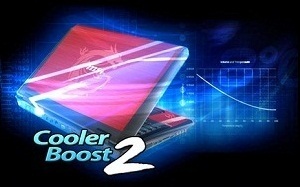 Killer™ DoubleShot gives you unequalled hardware and software technology for your notebook Wi-Fi® and Ethernet connections. MSI worked with Dynaudio, a world-class name in sound system design from Denmark, studying electrical circuits, dozens of speaker drivers, and how to best arrange internal parts and components to optimize sound.The GT Series, the only laptops in the industry with a Dynaudio sound system, clearly leads the industry not simply in terms of volume, but also in terms of stereo and crisp, clear sound for a more enjoyable gaming and multimedia experience. There is no exception for error when it comes to serious gaming. 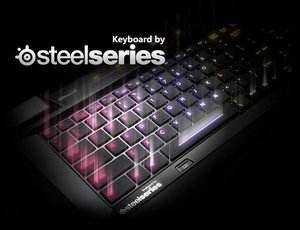 Play flawlessly with extreme anti-ghosting allowing for simultaneous key presses and rapid response times. Personalize your rig with unlimited customization possibilities with three color zones, five pre-configured settings, and thousands of color options, giving you the power of choice. Other Thoughts: I really wanted a desktop replacement for work, games, and virtualization, but as much as I want to love this laptop.... I just can't. The constant software crashes ruins the experience. It would crash whenever I'm browsing, playing games, downloading, or just typing an email. I called MSI and their advice to update the drivers didn't help, it actually made it worse. This is inexcusable on every level MSI...especially for a $2799 high-end laptop! I even made sure the drivers were updated, and still no luck. I think i will just stick to consoles now. I blame Windows 8 and I blame MSI's poor Q&A. They should have kept Win 7 on this instead. At this point, I just can't recommend this laptop. Pros: This computer was my first Win8 machine, Windows 8 does take some getting used to, however programs like Classic Shell make the transition easier. The SSD's make load times on most anything barely noticeable. Windows 8 already loads quick, so I can't compare it to anything else. I've tried maxing out the system resources and for the most part the machine laughs quietly at my attempts. I enjoy the ability to switch graphics cards by program preference, however that is also a con as well, but I'll cover that in a moment. For only have a single fan, it is super quiet unless you click over the turbo setting and then it's noticeable. LED backlit keyboard is very nice, not blindingly bright in a dark room. Cons: Biggest issue I have, is I purchased the computer under the assumption that it was going to be brand new, not used. I noticed that when I unboxed it, that there were scratches in the battery bay, which had no reason for being there, the protective film in place between the keyboard and the screen was partially peeled back. The audio doesn't exactly speak volumes but it is decent for personal use, don't expect it to be mind blasting loud. The ability to turn on and off the on board graphics is nice, however being initially forced to use CyberPower to watch blu-rays I learned quickly that with the "high performance Nvidia card" it errors out, and will leave you scratching your head until you figure out that the program itself cannot recognize the card. Other Thoughts: I don't like jumping in and writing a review right away, so I played with this a little while, and learned it's quirks and got used to it. Aside from the negative thoughts on it, I don't really have any full on issues. Would I buy it again? Probably not, since I could have upgraded a GT70 chassis for less. Pros: The laptop is very rugged and seems to have all of the bells and whistles that is expected of a high end laptop. The CPU is more than adequate for gamers and offers plenty for power users that also will use it for 3D rendering or multiple virtual machines. 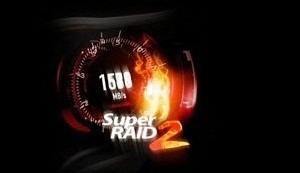 The onboard RAID performance rivals even a Samsung 840 Pro. Cons: I would NEVER recommend this laptop to a non-tech user. A user that intends to purchase this laptop should know how to troubleshoot driver problems and possibly know how to walk BSOD memory dump (or have someone willing to help them do it). This laptop runs stable with the original software that was installed on it. However, once you upgrade several core Windows updates or upgrade to Windows 8.1, several of the drivers that were poorly coded continue to make assumptions that no longer hold true. The result, is drivers that cause an invalid interrupt or action - causing the laptop to BSOD. 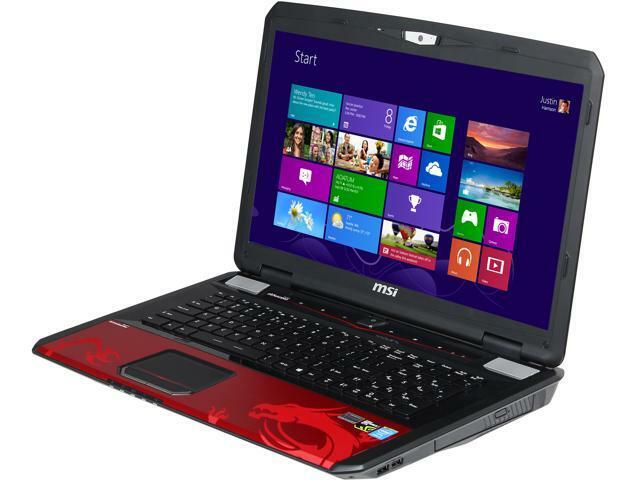 1) Update both the BIOS and EC firmware of the laptop with the downloads available at MSI. 2) Update all other drivers found on MSI website EXCEPT nVidia, Intel integrated video, KillerNIC and Realtek Audio. 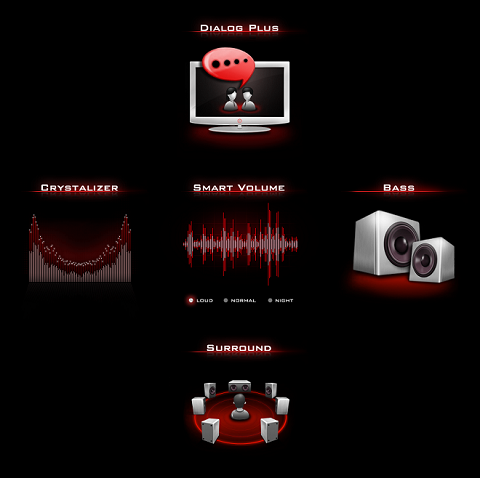 4) Download the Killer NIC drivers and cleaner from Killer Gaming's website. Uninstall the existing drivers. Run the driver cleaner. Restart. Run the new driver installer. Restart. Go into your Services panel. Shutdown and disable "Qualcomm Atheros Killer Service V2". Using regedit, or startup in your task manager, find any reference to "Network Manager" (which will point to the Qualcomm Atheros folder) and either remove it or disable it. This should solve pretty much any of the Killer NIC issues that will constantly plague you randomly. Most of these BSODs will involve TCPIP.sys or stack traces that don't specify anything in particular but identify a fault in a driver. 5) Uninstall the Realtek audio drivers (you can leave the Sound Blaster cinema driver install). Restart and let Windows install the Microsoft WHQL certified drivers. The Realtek drivers are what was causing a lot of BSODs while gaming for myself. I used WinDbg to walk to the stack trace of my memory dumps and then ran the lmv command which lists all of the loaded drivers during the time of the BSOD. The Realtek driver that is included with the laptop is dated as 2006. I went to RealTek's website and downloaded the latest drivers and extracted the setup files. Low and behold, RealTek's audio drivers are for Vista and using an INF trick, they have gotten the audio driver to install in Windows 8 and 8.1. However, it will throw exceptions under heavy gaming. Other Thoughts: I know it seems that I listed a lot of Cons. However, these are all software related and are the fault of poorly programmed or executed decision making of the teams responsible for creating the drivers. This is not an issue of Windows 8 being a poor OS. Windows 8 is more of a personal preference on whether or not you like it. Microsoft is not responsible for the quality of the drivers when downloaded from the manufacturer's website. That being said - I would also like to point out that the second hard drive that is included is only a 5400RPM drive and is only suitable for documents, music and game installation folders. If you plan to have any work data for VMware virtual guest environments, object or scene data for 3D software, or scratch disks for high end photography work or non-linear video editing - use the onboard RAID - or upgrade the secondary drive with a Samsung 840 EVO 1GB SSD. 2. Responsive customer support (RMA'd for repair). 3. Flashy chassis if that's your thing. I'd prefer matte black, but that wasn't an option. 5. The battery life when not gaming is great due to switching the nVidia GPU off when not in use. Cons: 1. 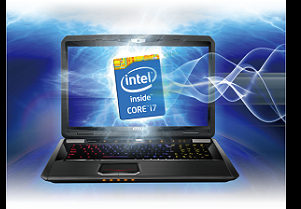 A majority of the drawbacks of this laptop have to do with the cooling system. I have to put the fan in turbo mode to play games or the notebook will freeze. I RMA'd the notebook and had the video card replaced, which now crashes at even lower temperatures. It does run absolutely fine with the fan in turbo mode, but the fan noise is VERY loud which I find annoying. 2. The only other con I can think of is this notebook is not comfortable directly on your lap due to the ridges on the bottom. This can be avoided by using a laptop pad. Other Thoughts: This laptop is expensive, but you get what you pay for. If only it was quieter under load I would give it five stars. I'm hoping someone will produce an aftermarket cooling solution for the CPU and GPU and bring the noise down to acceptable levels. Pros: When it comes to everything you'd want in a laptop, this is it. 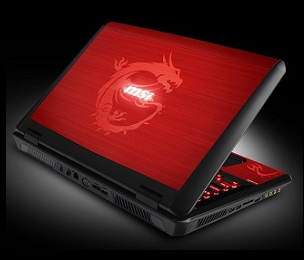 From performance to quality, this is the gaming laptop that you want! I've personally played FarCry 3, The Witcher 2, Deus Ex: Human Revolution - Director's Cut, and Crysis 3 on ULTRA settings for video and this laptop didn't even break a sweat! I've also tested VM Software on it (VERY hard to get to work the way I wanted on Windows 8) and had it play two running versions of Crysis 3 at the same time... NO ISSUES! Cons: Windows 8. I tested out Windows 8 for 5 days and it was atrocious. Charms and Tiles and Metro, oh my! Bleh. I WAS quite impressed with Windows 8.1 though. I rarely have any issues after updating to this little jewel. If you are going to keep Windows 8, you HAVE to update Windows 8.1 to keep your sanity (the new BSOD is still a BSOD, no matter how "pretty"). Other Thoughts: No cons about price??? NOPE. 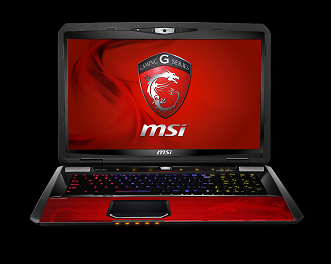 Cheaper than Alienware, yet still comparable at the same level, MSI is quality through and through. One shouldn't expect to pay pennies for one of the most powerful machines on the market. As for "Other Thoughts," either downgrade to Windows 7 (yes, it IS a downgrade, as 8.1 is super fast and sturdy) or upgrade to Windows 8.1 ASAP (recommended). For pure desktop lovers, I would also recommend downloading and installing Classic Shell (free and guaranteed to be virus-free), which has the options of reinstating Windows XP, Vista, and 7 start button and functions for the Desktop. It can also be used to disable Metro and it's crummy tiles and charms. It is most excellent! Pros: Very fast, 3 SSDs running raid 0 eliminates any loading times. Processor and GPU set amazing benchmarks, better than my previous gaming desktop. Was also pleased with windows 8, runs much faster than 7 and was surprised how easy it is to use once you get used to the new locations and interface. The dual GPU support helped with power managment by using integrated graphics for low demand, and automatically switching to the 780 for gaming only. I've been running everything with max settings so far and havent seen any frame rate issues. Cons: I havent had any problems with it yet. Cons: WINDOWS 8! I wouldn't buy anything with windows 8. I've seen it "running" on a friends computer. It is incompatible with almost everything including McSoft software!! Sorry MSI, you lost a sale because McSoft can't build an O.S. to save their lives. And you can't go backwards on a laptop. No drivers. If you have a Windows 7 license, then you can replace the operating system with it. 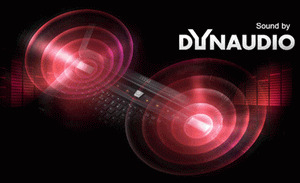 We have Windows 7 drivers available for all of our products on the website, see below URL. If you have any questions, please kindly get in touch with our tech support team directly at 626.271.1004 for assistance during regular business hours from M to F, 6am to 6pm Pacific Time, or you can email us at usreview@msi.com, thank you. Cons: The only con I have which I will not even knock an egg off for is where the exhaust blows out. I am left handed so my mouse is on the left side which is where ALL the hot air blows out. Makes my hand sweat when I am putting this laptop through its paces. Other Thoughts: Price is high but you get what you pay for. I have 5 different gaming laptops and this one is by far my favorite. You get what you pay for folks.